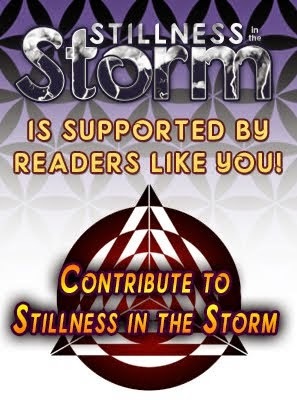 (Stillness in the Storm Editor) The following is an interview between William Tompkins and Jeff Rense from the 9th of December 2016. They continue their discussion about secret documents revealed by Tompkins during his over 50 years working in secret government projects. 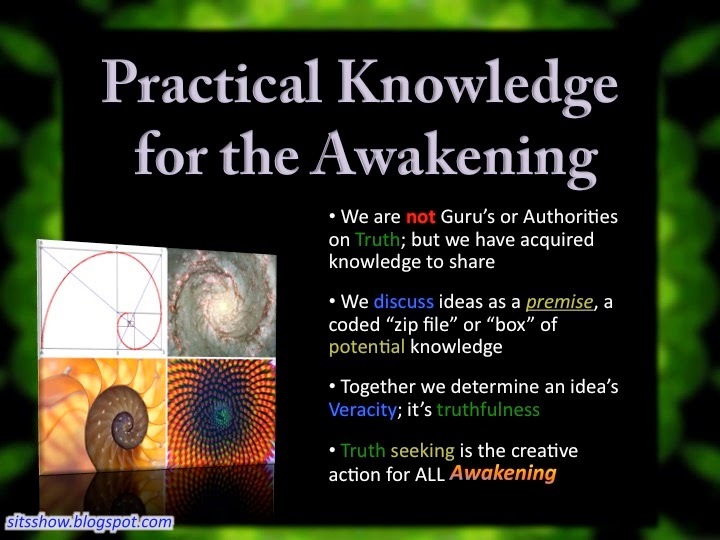 Tompkins is a whistleblower who came forward in late 2015 with the release of his book Selected by Extraterrestrials. Tompkins's talks about huge tunnel systems found throughout the Earth, that go deep under the oceans. Some kind of nexus point for the tunnels is located in Antarctica. The Draco or Reptilians have a presence within our arm of the Milky Way galaxy. But the cavern and tunnel systems are also operated by another race of ETs, which have been here for millions of years. The extraterrestrials that are interacting with Earth have a presence in many different star systems and even galaxies—all according to Tompkins. This and much more is presented in this interview. Below you will find the new pdf documents as well as mp3 files of the show from the 9th of December. “We now have the technology to take ET home. No, it won’t take someone’s lifetime to do it. There is an error in the equations. We know what it is. We now have the capability to travel to the stars." You Can Now Read In The Words Of The Scientists Themselves About The Research And Development Of What Seemed Like Science Fiction Advanced Propulsion Systems For Rockets And Space Vehicles ...Ultimately To Allow Them To Travel Faster Than The Speed Of Light. You Are To Read Key Parts Of The Story Of How Our Most Brilliant Science Achieved The Abilities That Ben Rich Mentioned In The Quotes Above. 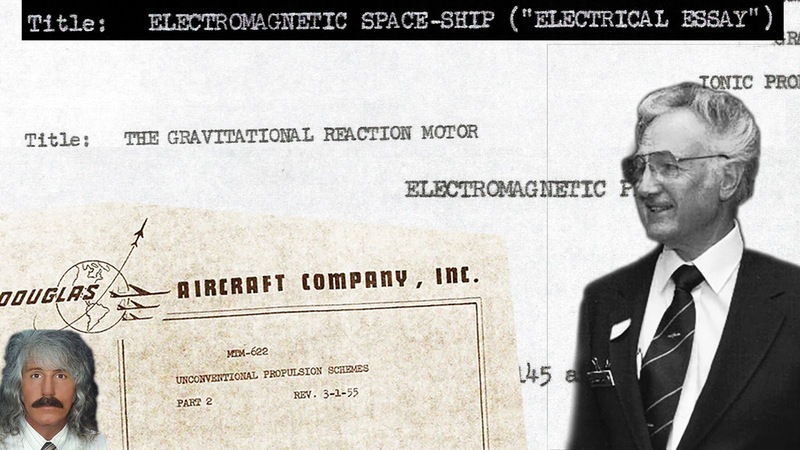 We Also Had 'Outside Help' In The Field Of Propulsion Physics As Mr. Rich Alluded To When He Also Reportedly Stated "There are 2 types of UFOs - the ones we build...and ones 'they' build. We have learned from both crash retrievals and actual hand-me-downs." He Is Also Quoted As Stating, "Anything You Can Imagine, We Already Know How To Do."